Isn’t it a relief when children get to an age where you can enjoy watching television together? I’m not talking deep and meaningful movies. But they’ve finally graduated away from irritating nursery rhymes and whiny characters. 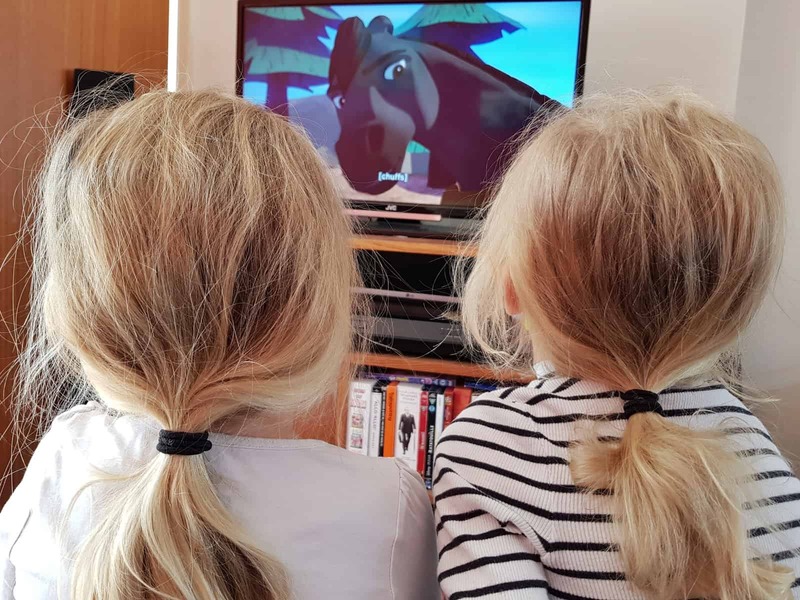 Recently, my two have discovered a sweet series called Spirit Riding Free and I have to admit, I’m quite enjoying it too. What is Spirit Riding Free? Spirit Riding Free is an animated series aimed at 6 to 10 year olds. It’s available to watch on POP at 12.30pm at weekends. Spirit the wild horse lives with his herd near to a small, American Western town called Miradero. He has been befriended by a little girl called Lucky, who rides him as her own horse without taking him from the herd. The series follows the adventures of Lucky and her friends, focussing on the way their lives intertwine with those of both wild and captive horses. The themes of the series are adventure and friendship. It’s very gentle but touches on some interesting issues such as greed and looking after your environment and your friends. The girls are absolutely loving it and I have to admit, I quite enjoy watching it too. It’s great to find something that they both love, even if they have both started begging me for riding lessons! 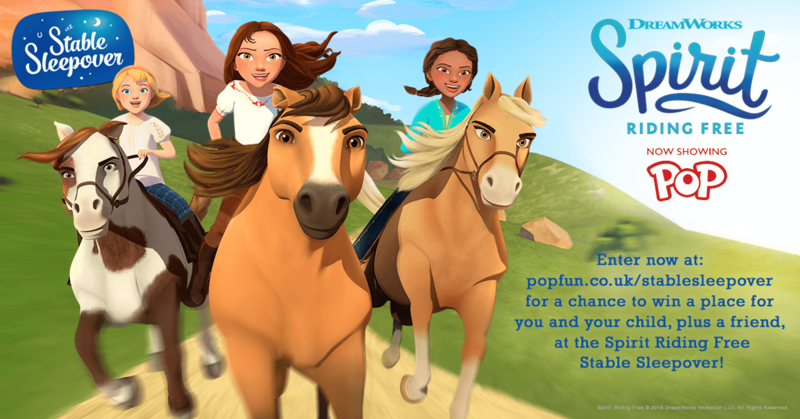 To celebrate the new series of Spirit Riding Free, an incredible competition has launched on the POP website. 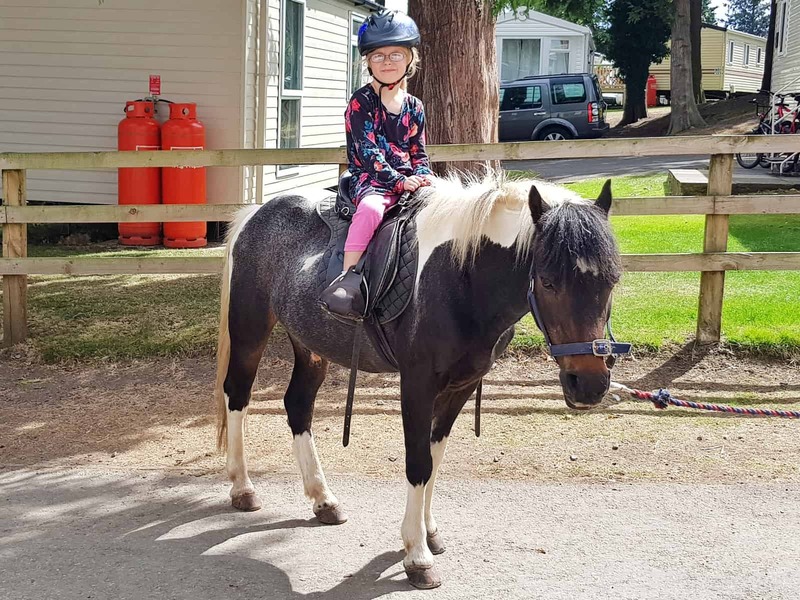 The Spirit Riding Free Stable Sleepover Competition gives children aged 6 to 11 years old the chance to win a stay in a converted stable for a weekend of horse riding, a treasure hunt, an opportunity to groom the horses and more. This is an incredible prize that would be a dream come true for any horse-loving child. What’s more, there will be three competition winners so you have a great chance of winning. To enter, head over to the POP website. You’ll need to answer a simple question and fill in a form with your details. Children will need permission and help from an adult to enter. 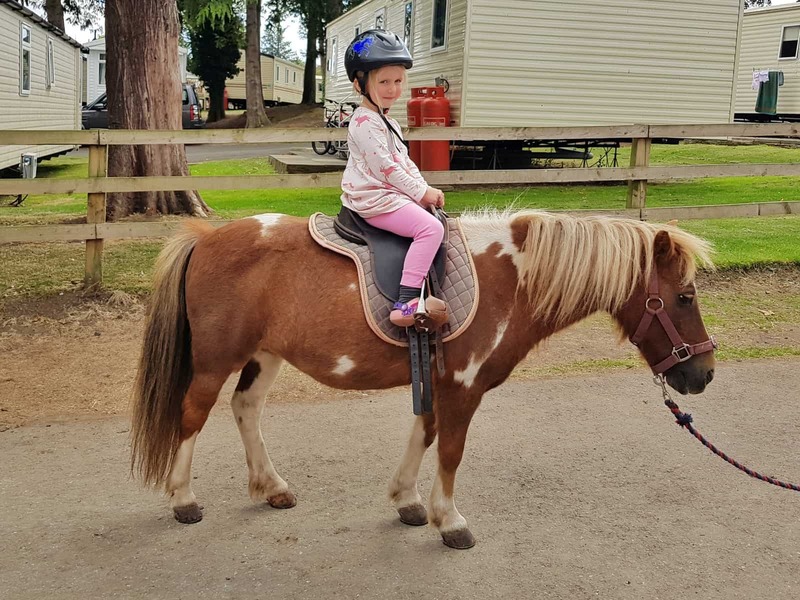 Please note, this is a collaborative post with The Spirit Riding Free Stable Sleepover Competition. All views, opinions and horse mad children are my own. Ahh he’ll love it! My two say it’s their favourite programme at the moment. I agree with you about the competition too, such a fab prize! Ahh I wonder where Emma gets that from?? Mine are getting really into ponies too. Expensive hobby, eek!